Allegro Holidays is a specialty tour operator offering intriguing and unique tours. Our main specialties are art, music and opera tours, archaeology, architecture, spas and ecotourism. Most of our packages are available all year round and can be customized to your specific needs and budgets.We have extensive European travel experience and personally recommend these destinations, hotels, sights and venues. 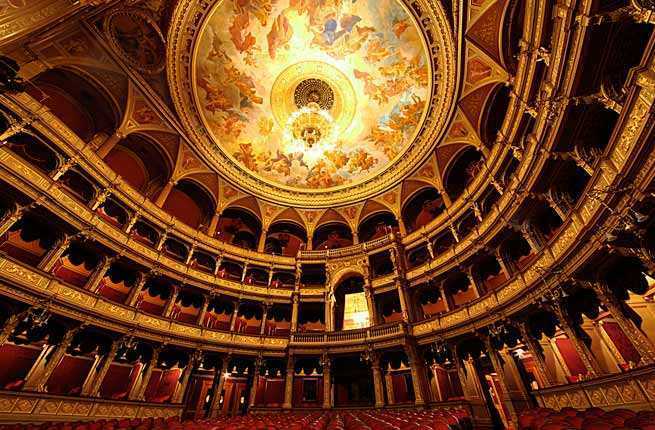 Our specialized tours are specifically geared to classical music and opera fans. We offer tours to all major music festivals and events in Europe. Each holiday comes complete with concert tickets, accommodation and travel. We feature events such as: Verona Opera Festival, Vienna Imperial Ball, Salzburg Summer Music Festival, Budapest Music Festival, Beethoven Festival, Rome and Florence Music tours and much more. Europe is the center for some of the finest classical music festivals in the world. Plan ahead for next years great European classical music festivals for spring and summer....make your reservations now. Allegro also features cultural, historical, archeological and architectural vacations packages. Some of our offerings include: Sicilian cooking vacations, Architectural Tours of Prague, Germany and Vienna, Historical tours of Italy, the Spanish Costa del Sol and Andalusia, Algarve, Morocco nature tours, and Garden Tours of Northern Italy. Only trust SSL and BBB certified companies.